The Cherry Mobile Flare Selfie is an impressive and affordable Android smartphone. Sporting a whopping 5″ HD IPS Display, the 16GB ROM can hold a lot of files coupled with a 3GB RAM, perfect for doing multiple tasks. Get an upgrade on your selfie game thanks to the 16MP AF BSI rear and the 16MP AF front camera. Not only that but with Fingerprint Scanner it will keep your phone secure. 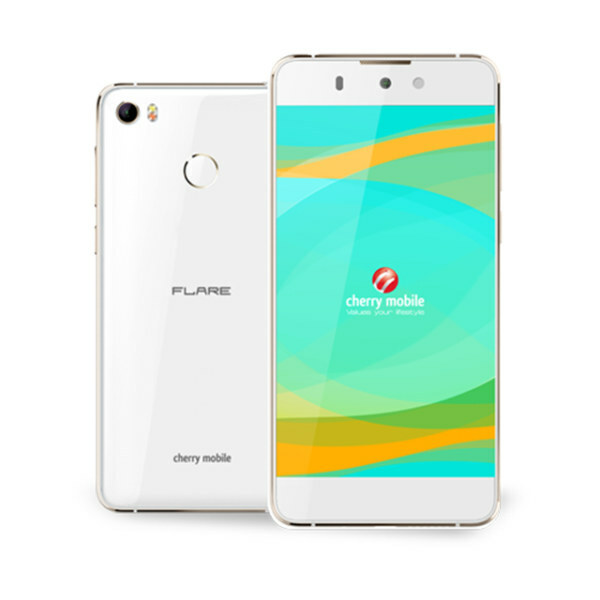 This is the Cherry Mobile Flare Selfie Specs and Price.